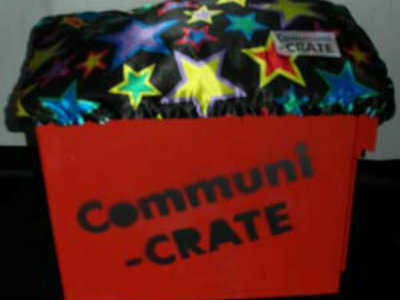 Sets out the benefits of using play and toys as a tool for engaging more effectively with children, including a background of why communi-crates (a box full of creative and effective tools that provide practitioners with imaginative ways to discuss sometimes difficult topics) were developed, as well as multiple case studies. Humberstone, C (2013) Using Communi-crates in direct work. Practice Guidance.